Is CBD oil legal in all 50 states? The answer is yes. 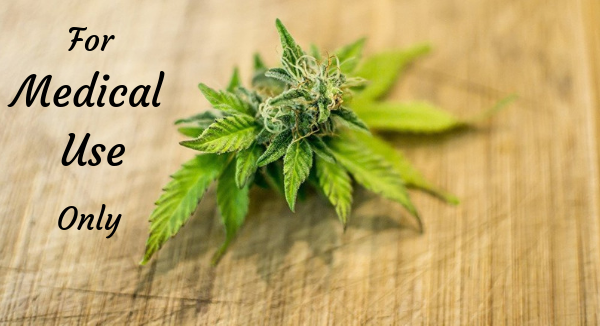 Thankfully, hemp-derived CBD is readily available and is 100% legal in all U.S. states. But before taking a closer look at the CBD oil laws of each state, let’s discuss the recent legalization of hemp in the U.S.
On December 20, President Trump signed the 2018 Farm Bill that federally legalizes industrial hemp in the U.S. Hemp is a variety of the cannabis plant. The bill included language that removed hemp from the Controlled Substances Act, so it is no longer a Schedule I drug. Let’s take a closer look at the current legal regulation of hemp-derived CBD oil in the U.S. states. These states have passed provisions to allow the possession and use of CBD products specifically. Obviously, the freshly-passed Hemp Act can be expected to change the legal landscape considerably in the years to come. Here we give you a low-down as to what the laws are currently, at the beginning of 2019. 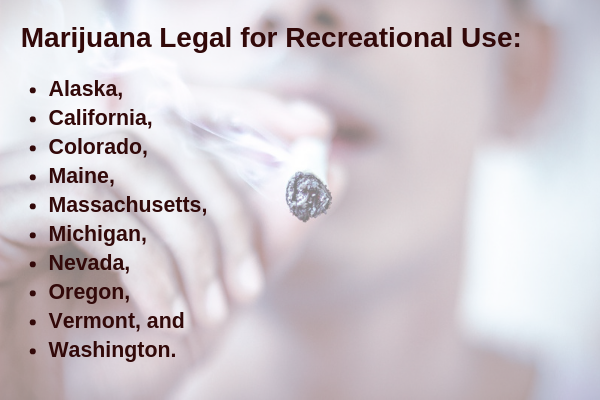 States that have legalized marijuana for both recreational and medicinal purposes, or medicinal purposes only, are not included in this list. This is because CBD oil is included in their marijuana laws. For clarity: tetrahydrocannabinol, or THC, is the chemical in cannabis that causes the “high” or “stoned” feeling associated with its use. 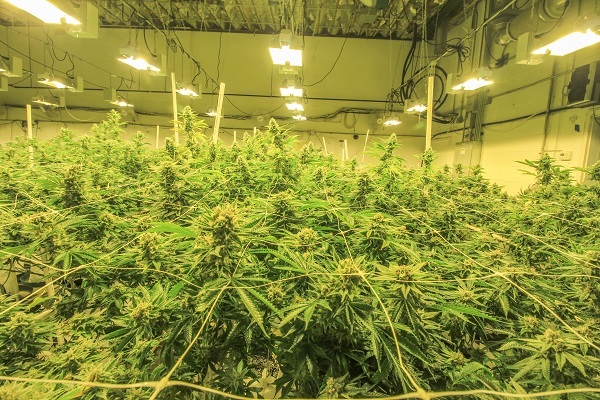 It is found most abundantly in marijuana, another variety of cannabis. Taken in moderation, marijuana is less harmful than alcohol. Yet, it has the potential to be addictive, and especially excessive use of THC-high marijuana is not harmless. For these reasons, it is still an illegal substance in most states. RELATED: Is CBD Oil Legal? Since 2015, in Wyoming, patients with intractable epilepsy and seizure disorders are eligible for CBD oil. The law also protects some patients using certain types of CBD extracts. Under the current Wyoming law, only extracts with more than 5% CBD and less than 0.3% THC by weight are allowed. At the time of writing, 10 states in total, plus Washington D.C., have legalized weed for recreational and medicinal purposes. How Does the 2018 Farm Bill Change the Game for CBD Legality? 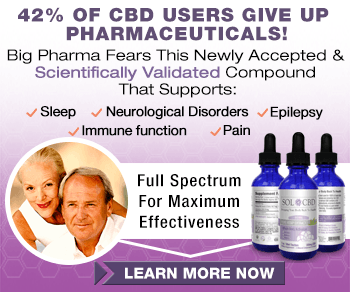 Hemp-derived CBD oil is, as the name suggests, extracted from the hemp plant, a variety of cannabis. Hemp CBD oil contains less THC. Truth is, it appears that the 2018 Farm Bill will change the CBD industry only in that hemp-CBD will now be more easy to access. Summed up, it means that if extracted from the sterilized seeds and stalks of a mature Cannabis sativa L. hemp plant, CBD didn’t fall under the legal definition of marijuana extracts. All this is moot now. Hemp is a 100 percent legal substance, and the answer to the question, “Is CBD oil legal in all 50 states?” is, therefore, a firm yes—if it is hemp extracted. Hemp farming will still be pretty strictly regulated, but the DEA will not be breathing down anybody’s neck for possession and use of hemp-derived CBD anywhere in the USA. When the national hemp regulations go into effect, states will be expected to devise and roll out appropriate regulatory measures regarding the production, distribution, and supply of safe, high-quality hemp-derived CBD products.